“A husband convicted of murdering his estranged wife faces life imprisonment. Mum-of-two Asiyah Harris, 27, died from stab injuries at a property in Ludlow Close in St Paul’s in August last year. Adan Dahir, 38, of Ludlow Close, denied murdering her. But after a two-week trial he was found guilty after a jury deliberated for five hours and 22 minutes. Dahir is remanded in custody, pending sentence on Monday, February 26 at 2pm. Senior Investigating Officer DCI Gary Haskins said: “Asiyah was a loving mother-of-two with her life ahead of her and her senseless murder has destroyed the lives of her family and friends. “Asiyah was in the process of separating from Dahir and was living with family members in Bristol at the time of her death. “In the early hours of Tuesday, August 22, Asiyah was inside her former home when she was brutally attacked by Dahir. During this attack she was stabbed three times. “Eyewitnesses saw the fatal attack through a window and were able to give compelling evidence in court which helped convict Dahir of murder. “Our sympathies are with Asiyah’s family as they continue to come to terms with their loss and we’d like to thank them for supporting our inquiry. “We’d also like to thank all the witnesses in this case and the local community. Prosecutor Adam Vaitilingam QC told the jury around 11pm on August 21 last year police were called to 8 Ludlow Close in St Paul’s after neighbours heard shouting. 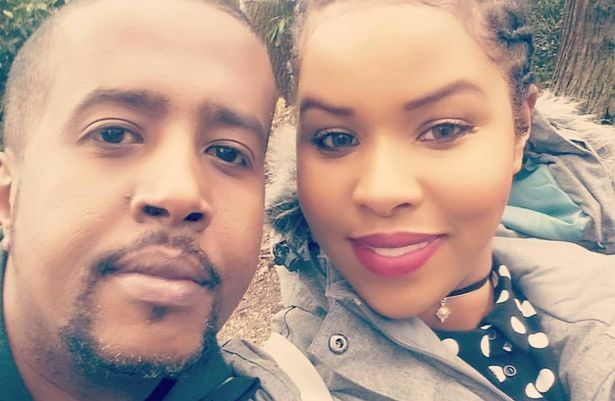 Dahir spoke to police through the front window and said there had been a fight between his ex-wife Asiyah and his sister. He said his sister had gone home and Asiyah had walked off around the corner. Asiyah was spoken to and confirmed the story. As far as police and neighbours were concerned that was the end of the matter, the jury heard. But shortly after midnight on August 22 neighbours heard more shouting and screaming from 8 Ludlow Close. Police returned to the scene and found Asiyah lying in a large pool of blood on the living room floor. She had suffered two stab injuries to the neck, one to each side, and one of them severed an artery. Dahir suggested to police she had caused the injuries to herself. Paramedics were called but Asiyah was declared dead at the scene. When Dahir was arrested and interviewed he told police Asiyah brought the knife into the living room and was trying to hit him with it. He said he tried to pull the knife off her, but she threw herself back and he fell on top of her. He said: “That’s when the knife hit her neck”. In a second interview Dahir answered no comment. The jury was told it is Dahir’s case that Asiyah’s death was completely accidental when he was trying to stop her from attacking him with a knife. Dahir and Asiyah had been married and had two children. Mr Vaitilingam said they separated some years before the evening but though he had custody of them they were not with him that night. Dahir and Asiyah were cousins. 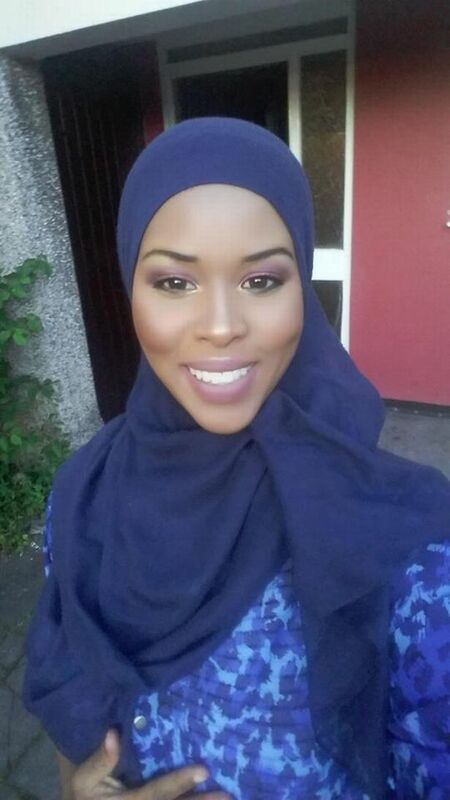 Dahir’s sister, Jamala Hassan – who had a fight with Asiyah earlier that night – was therefore also Asiyah’s cousin. The jury heard the first incident that night was fighting between Asiyah and Jamala Hassan. Another young woman called Amal was also there. Witness Albert Lambert lives upstairs from Dahir’s flat and heard shouting from downstairs around 9pm. He heard Asiyah shouting that she wanted to be left alone, the court heard. It sounded to him like Dahir and Hassan were remonstrating with her. Mr Lambert went downstairs and knocked on the door. Hassan told him it was her who was screaming. Witness Rajvinder Dhillon heard a man shouting at a woman and the woman screaming. Two police officers were satisfied trouble had died down. But the court heard it wasn’t long before neighbours heard more screaming. Nimo Abdullahi also heard “stop it, please put down the knife, I love you” and heard a loud scream, the court heard. Another witness heard shouting from the defendant’s house and saw a man and woman struggling near the window. They sat down on the sofa, the shouting stopped and he stopped paying attention and got ready for bed. Later, the court heard, he heard a woman who sounded like she was in pain. He then heard her say: “Kill me” and the voice went quiet. Another witness said he saw a man get a knife, go into the living room and it looked as if he was stabbing someone. He then called police. Police sergeant Thomas Tooth went to the flat, found Asiyah and arrested Dahir. Dahir said he was not responsible for the injuries which were accidental. Amanda Jeffrey, a Home Office pathologist, concluded Asiyah died from a stab wound to her neck which cut through the carotid artery. She also suffered a stab wound to the left side of her neck and had a wounded lip. Asiyah had also drank a significant amount of alcohol. Brendan McCabe, a forensic scientist, analysed blood in the flat which indicated Asiyah’s movements were confined to an area by the sofa. Her blood was found smeared on the handles of a window.